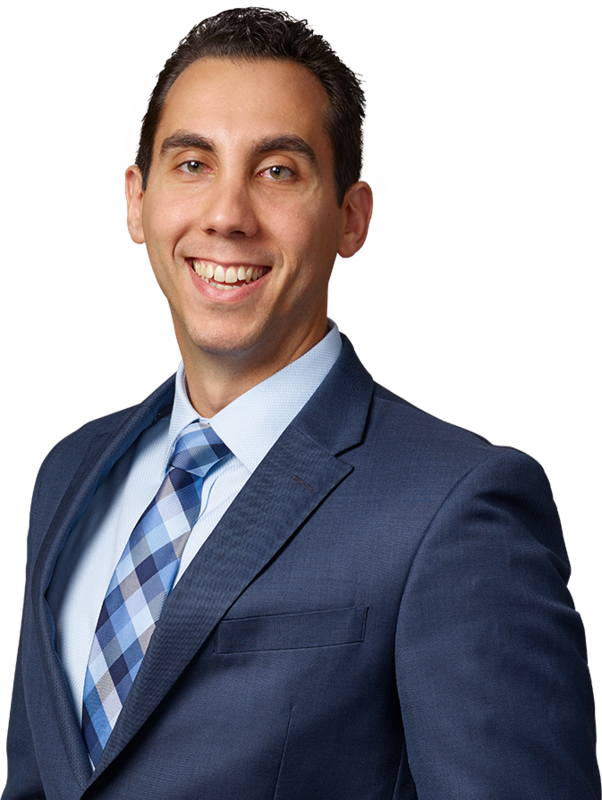 Robert L. Renda is an associate at the Firm concentrating his practice in the areas of tax certiorari and real estate. During his tenure with the Firm, Mr. Renda has represented clients in real property tax proceedings throughout New York State. Mr. Renda has successfully obtained millions of dollars in real estate tax refunds and savings for clients— including national, regional, local owners and tenants of all types of commercial and residential property. In addition, Mr. Renda is special counsel to the Village of Freeport for tax certiorari matters. Mr. Renda has published numerous articles and lectures on tax certiorari issues. He was selected as a recipient of the Long Island Business News Millennial Award for 2016. This award recognizes the bright and dynamic young professionals who are part of the millennial generation, who contribute to the Long Island community through public service and have made significant strides in business.